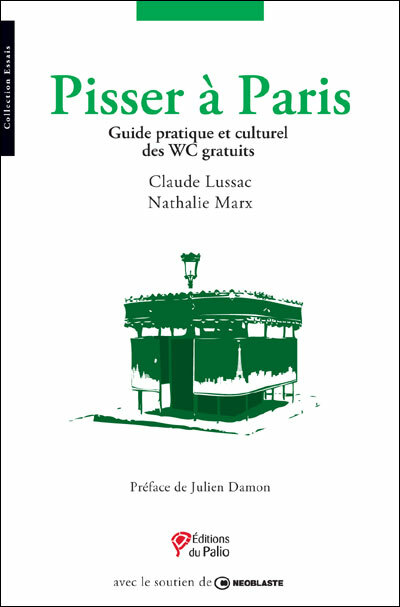 « Pisser à Paris » [Pee in Paris]: Claude Lussac and Nathalie Marx show us an unexpected Paris ! 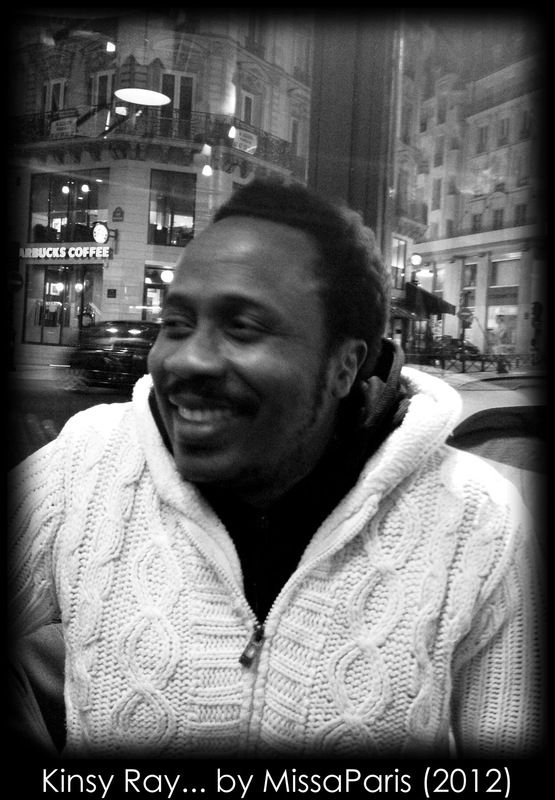 Simon Carrière : the interview of the Enchanter of the Parisian subway ! 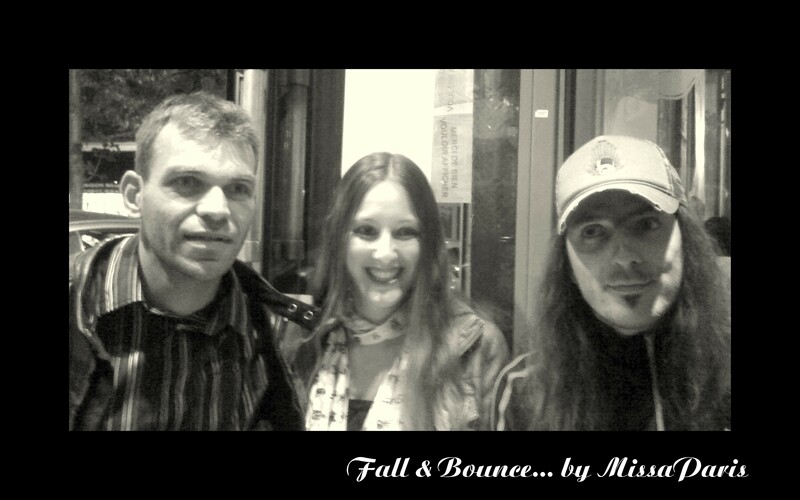 Interview of the Exocet, in concert in Paris next Saturday ! 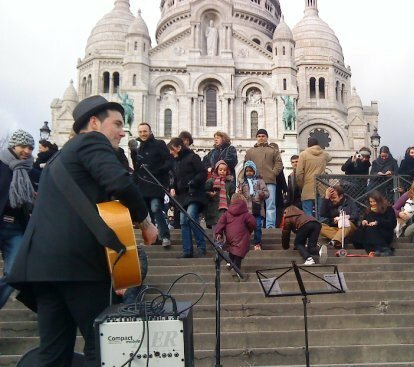 Foreigners love Paris. And Paris loves foreigners. Both are true. And I just met someone who couldn't say the contrary. His name is Sab Will. He is a photographer. He lives in Paris. He is not French, but British.